The MacGregor Cargo Boost service optimises cargo handling systems of container ships to increase their earning potential. 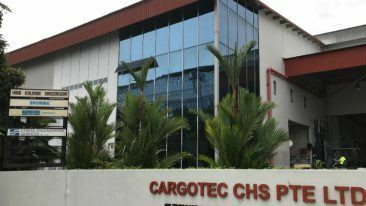 The work is carried out as a MacGregor Cargo Boost service and involves upgrading and optimising the stowage systems on board Hapag-Lloyd’s vessels. MacGregor first signed a contract for four of the vessels in December 2017, with three additional vessels added to the tally shortly after in January 2018. 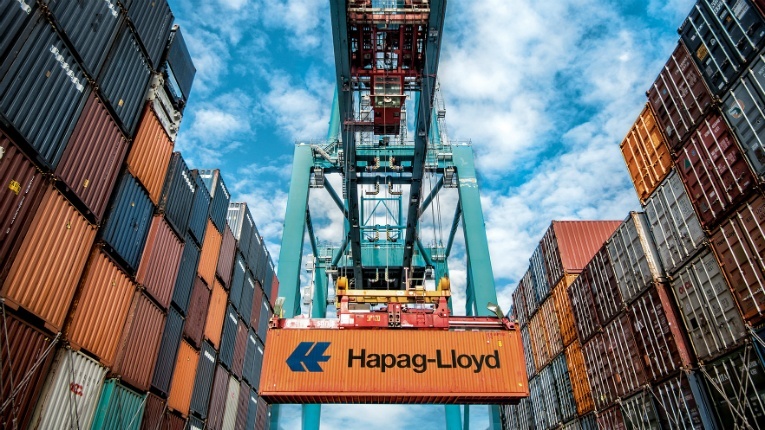 The work done on the Hapag-Lloyd vessels was specifically designed to deliver greater cargo system flexibility and allow for higher stack weights for 40-foot containers. “We already have three optimised ships back in service and are very satisfied with MacGregor’s performance,” comments Lutz-Michael Dyck, director of technical fleet management at Hapag-Lloyd. The last one of the vessels is expected to be upgraded in May.